YU Yutopia has been confirmed by the company and the market is rife with speculations about the device. 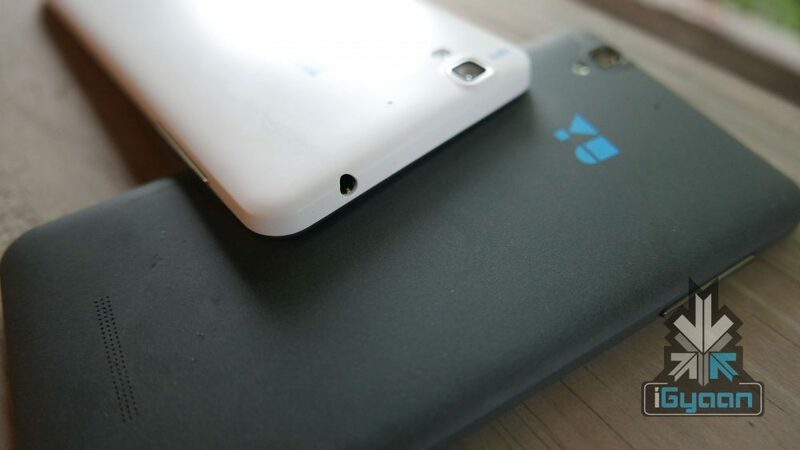 YU has released four smartphones so far and now Yutopia is going to be it’s fifth launch. The company has put up a page mentioning pre-registration for the device. However, the page is not what you may assume. It’s not for buyers to register or pre-order Yutopia, but only to leave their information there. They will be informed by YU when the phones finally go on sale or are up for pre-order. The company also mentions, ”This phone will not be available to the users through flash sales”. This could mean that the YU Yutopia would be available for purchase in an open sale since day one of its launch, or maybe that it could be bought only by those who sign up for this pre-registration page. Who knows if YU has decided to go the older OnePlus way and is opting for an invite-only system of sorts by allowing only the registered people to buy the phone? Only time will tell what the company has up its sleeve. 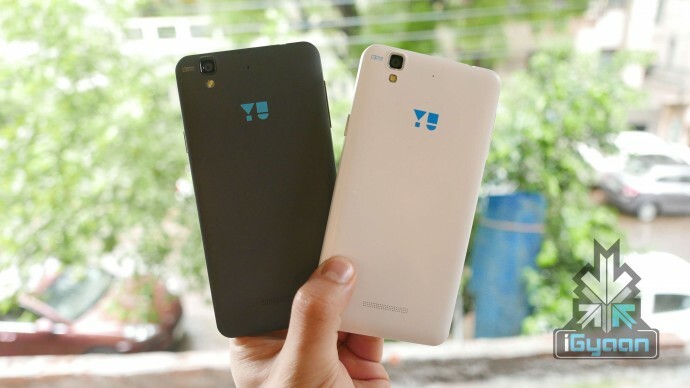 YU, which is a Micromax-owned smartphone manufacturer based in India, is set to launch its first high end smartphone. 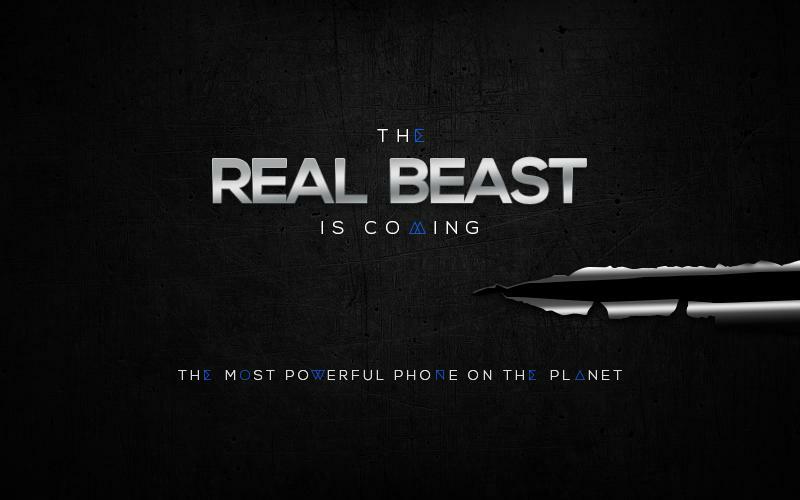 YU Yutopia, expected to go on sale next month, is the fifth phone YU is launching within a period of eleven months. The four other smartphones include entry level YU Yureka, followed by YU Yuphoria, YU Yureka Plus and Yunique which was launched last month. Rumoured specs of Yutopia suggest a 3 GB as well as 4 GB variant in terms of RAM, along with a Qualcomm Snapdragon 810 chipset. It is expected to have a 21 MP rear camera, 8 MP front camera and run on Android 5.1.1 Lollipop. We’ll keep you updated as soon as we have more dope on the device.